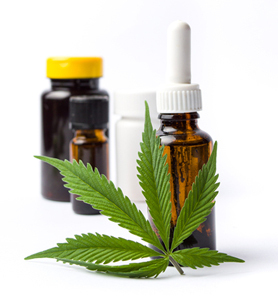 CBD - cannabidiol has gained some notoriety the past few years as more and more people turn to this magical cannabinoid to avoid taking pharmaceuticals or drastically reduce their dependency. CBD is non-intoxicating and has little side effects. What 's so great about CBD? Don't miss out on exclusive promotions, events and product reviews! THC binds to the CB1 and CB2 receptors in your body giving you that euphoric high, whereas CBD doesn't bind to those receptors but rather works in an indirect way, which is why it's non-intoxicating. CBD gets in the way of THC binding to the CB1 receptor in the brain, making it a highly effective way to combat the side effects of THC. CBD does bind to various other receptors in the brain that include regulation of pain, and a specific serotonin receptor, giving it promise for treating depression, anxiety and addiction. Much more research is needed to know exactly how CBD works on these receptors, and what CBD can be used for in medical treatment. CBD can be extracted from industrial hemp or from the medicinal cannabis plant (*note hemp and cannabis are essentially the same plant however hemp can contain no more than .3% THC) There's no difference between CBD from hemp, and CBD from medicinal cannabis however it takes a large amount of hemp to produce a CBD rich product. CBD is extracted from hemp using solvents such as butane and hexane and it's been known to leave toxic residue. The hemp plant absorb toxins from the soil, therefore the soil hemp is grown in should be tested and monitored before used for human consumption. If you're buying hemp derived CBD make sure it's from a good source that provides the labs so you can see it's free from toxins. 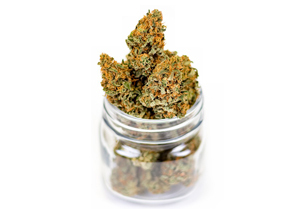 The cannabis plant on the other hand has plants with high levels of CBD, up to 20% therefore, CBD can be extracted using a simple oil infusion, or in tinctures with alcohol. CBD derived this way is preferred because of the entourage effect (meaning all chemical compounds are working together in a synergistic way). Whole plant therapy uses the full spectrum, whereas hemp has lower levels of some compounds, therefore CBD derived from the medical cannabis plant is believed to have better efficacy. While it's perfectly safe to take even large doses of CBD, it might interact with certain prescriptions. Before taking CBD consult with your doctor or pharmacist to see if there could be a drug interaction, or if you're on blood thinners. 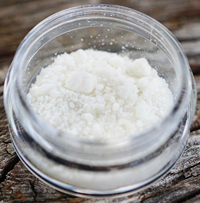 CBD isolate is when all of the plant matter is stripped so you're left with 99.9% pure CBD. Broad spectrum means all of the plants compounds are present however THC is removed. Full spectrum means all of the plants compounds are present. Full spectrum will have very low amounts of THC present. There's no standard for dosing CBD, the dose highly depends on the method of delivery and the condition it's used to treat, and the size of the person taking CBD. For serious conditions a very high dose might be needed however in general, start low and gradually increase as needed. If you find even a high dose isn't working, go back to a low dose until you find what works for you. CBD is generally tolerated well and has few side effects. However it can cause drowsiness, irritability and nausea. A popular CBD strain that's a 50/50 hybrid. This strains is around 18% CBD and only 0.7% THC. Ratio is from 20:1 and 26:1 CBD:THC. This strain is high in myrcene and pinene and often used for cancer medicine and treated seizure disorders and anxiety. This CBD strain is a sativa dominant hybrid. This strains is around 16% CBD and only 0.7% THC. Ratio is from 22:1 and 26:1 CBD:THC. This strain is high in myrcene and pinene. This is strain is highly effective in treating pediatric seizure disorders. This CBD strain is a sativa dominant hybrid. This strains is around 14% CBD and 5.5% THC. Ratio is from 1:1 and 3:1 CBD:THC. This strain is high in myrcene, pinene and beta-caryophyllene. This strains is known for being highly effective at treating PTSD. 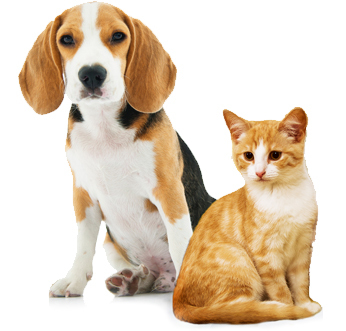 Does your dog or cat (horses too!) suffer from anxiety, pain, seizures, arthritis, digestive issues or other chronic health ailments? Many pet owners swear by the health benefits of CBD for their pets, and new research backs up their claims as it's showing to be helpful for numerous health issues in pets.